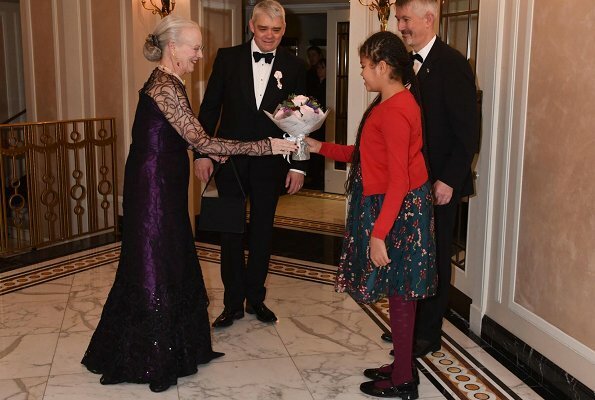 On December 6, 2018, Queen Magrethe II of Denmark attended Grand Gala Dinner & Ball held by The Danish-UK Association in Park Lane Ball Room at Dorchester Hotel in London. The Duchess of Gloucester also attended the event. 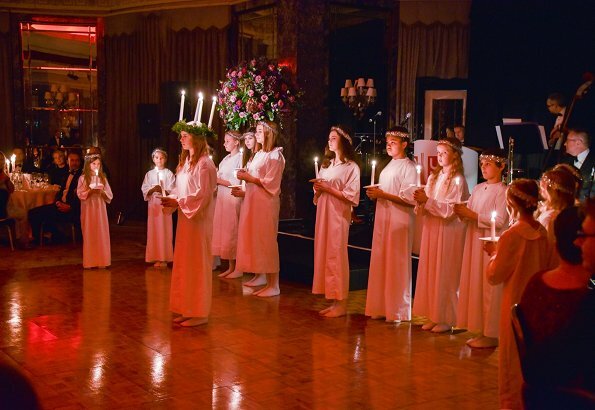 The Danish-UK Association (former name, The Danish Club in London) is one of the oldest foreign associations in London and was founded in 1863. 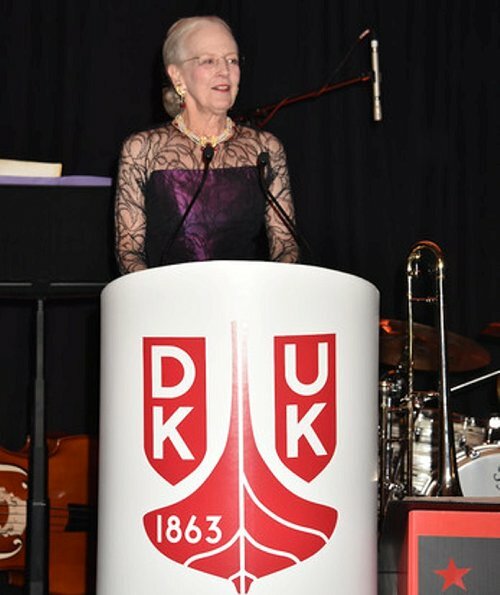 The Queen is the patron of DK-UK Association. Lovely - I do like these associations that create these types of links. Queen Margarethe looks very regal, love the purple, and it's nice to see the Duchess of Gloucester. I'm not sure how much representation on the Queen's behalf the Duchess of Kent or Princess Michael are involved in to be much in the public eye. The Duchess of Kent is rarely seen since converting to Catholicism and she is a lovely lady. Her husband is actively involved on the Queens behalf. Same goes for Princess Michael. She's a good looking woman but known to take the more than occasional politically incorrect misstep. Still I agree that it would be nice to see more of them, as we do Princess Alexandra. 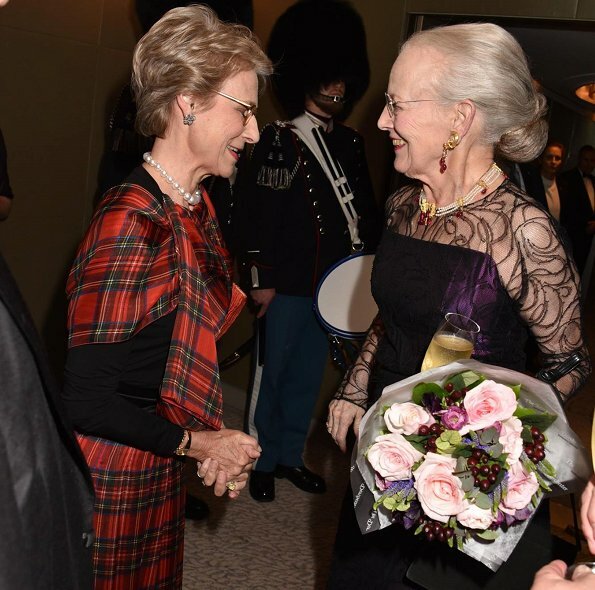 Love Margrethe's dress! She looks beautiful and the colour is nice on her. What a lovely event. The Queen looks great so does the Dss of Gloucester.